CBD (Cannabidiol) Products Available at Fusion! 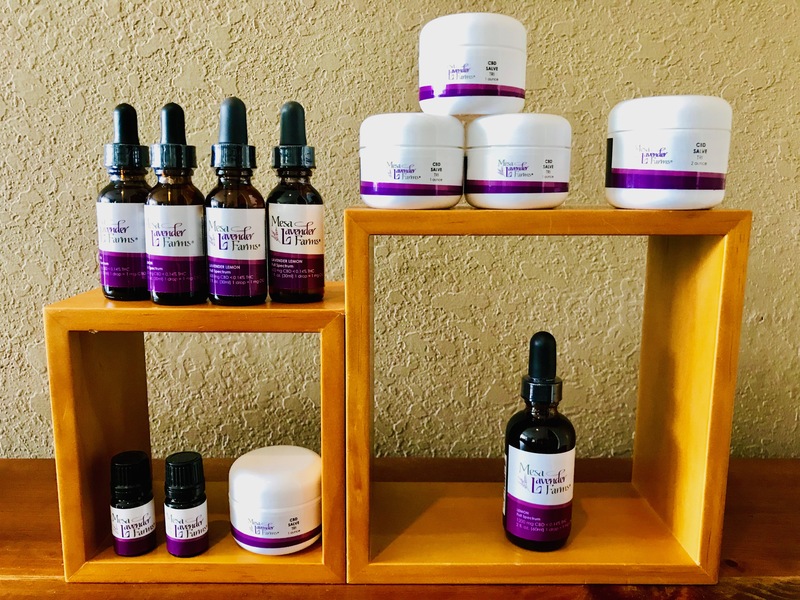 Fusion Yoga & Wellness is excited to offer quality CBD and Lavender infused products for healing benefits, made in Colorado by Mesa Lavender Farms. Gina, our owner met and interviewed various companies in Colorado. Before offering any CBD products to our community we researched many companies, their products and manufacturing processes. We tested products personally, also with many of our clients and students. 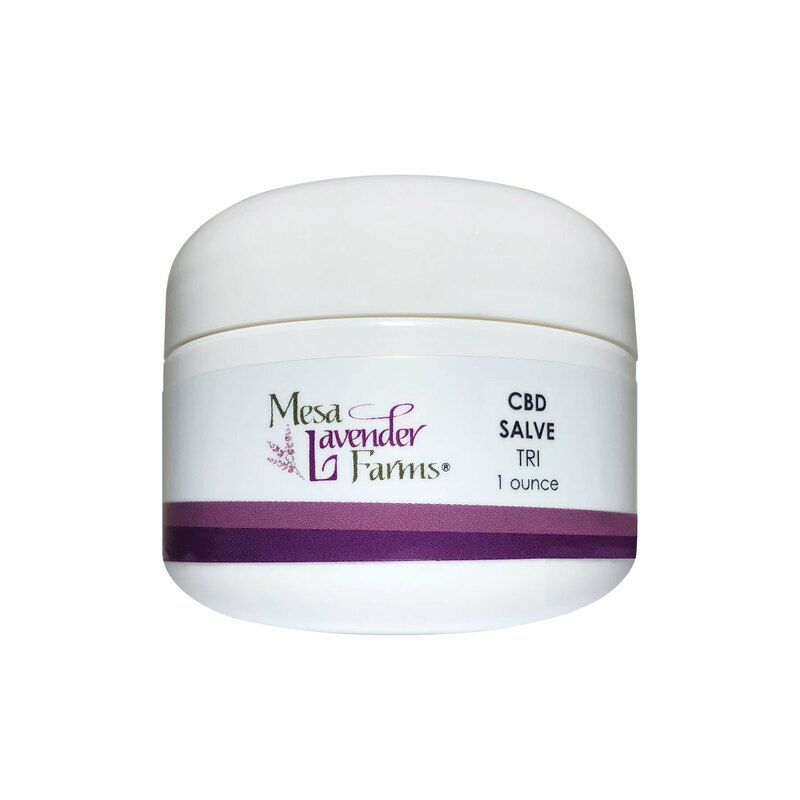 Lavender infused CBD salves were offered during massages for site specific areas with positive reviews. In addition, we personally tested the efficacy of the CBD tincture oil with glowing feedback. We strive to make all Fusion wellness services affordable so our prices are approximately 10% lower than the retail pricing from Mesa Lavender Farms and much lower than surrounding area prices. 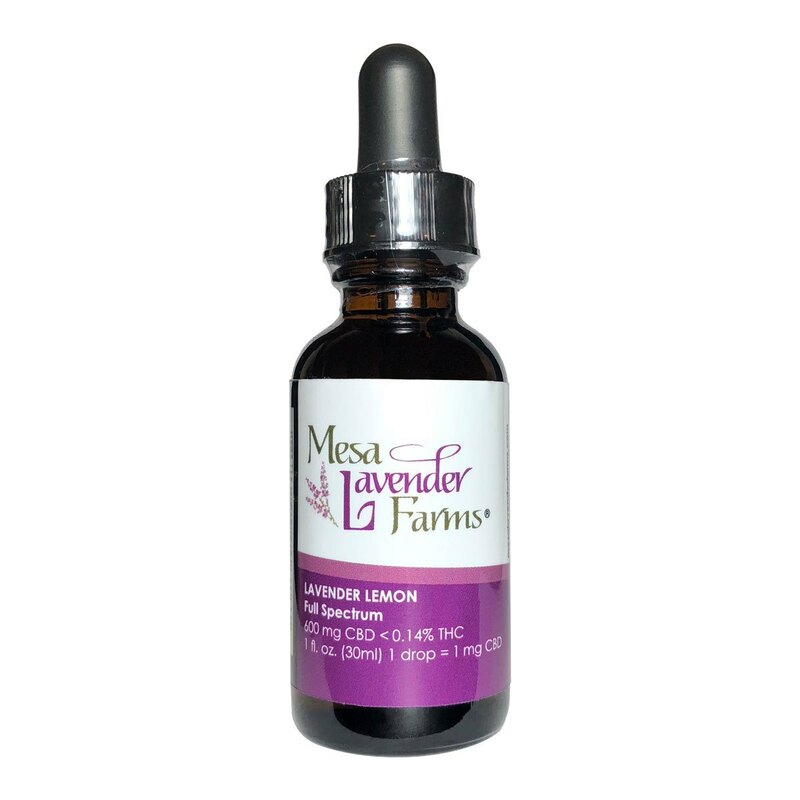 Mesa Lavender Farms sources its CBD extract from a licensed Colorado hemp company. Certificates of analysis provided by this company ensure we use the highest quality CBD possible. 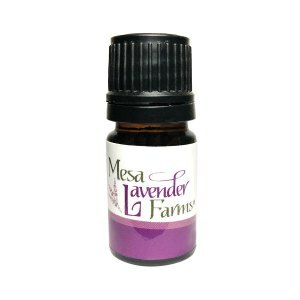 In addition, Mesa Lavender Farms hires a private, third-party laboratory to chemically analyze the formulations. These reports are available at Fusion. Per the NIH (National Institute of Health) CBD has been scientifically shown to help with pain, inflammation, sleeping, anxiety, muscle soreness, and osteoarthritis. Many more scientific studies are underway to expand the current understanding of the effects and best uses for CBD. 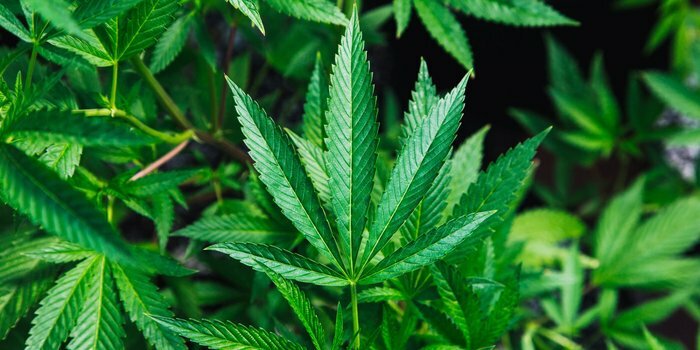 However, it is currently approved by the FDA as a treatment for certain types of pediatric epilepsy and is considered safe for human consumption. As with any dietary supplement or medication, always consult your doctor before use. More specific information is available through the NIH, National Library of Medicine. CBD is short for the word "cannabidiol" which is a chemical compound found in the cannabis (hemp) plant. CBD extract is created through a special distillation process utilizing the whole hemp plant. The extracted product is then combined with a carrier, such as coconut oil, to allow CBD to be absorbed into the body, through the skin, under the tongue, or through ingestion. Unlike its relative, tetrahydrocannabinol (THC), CBD is non-psychoactive and therefore does not cause an altered mental state or "high" feeling. Some CBD products contain only CBD and other products contain additional trace amounts of the various chemical compounds known as "cannabinoids" which occur naturally in the hemp plant. Products that contain these other traces are called "Full Spectrum" and are generally considered to be more effective than CBD alone. The CBD "Isolate" products contain 0% of other compounds because the distillation process has fully removed them.